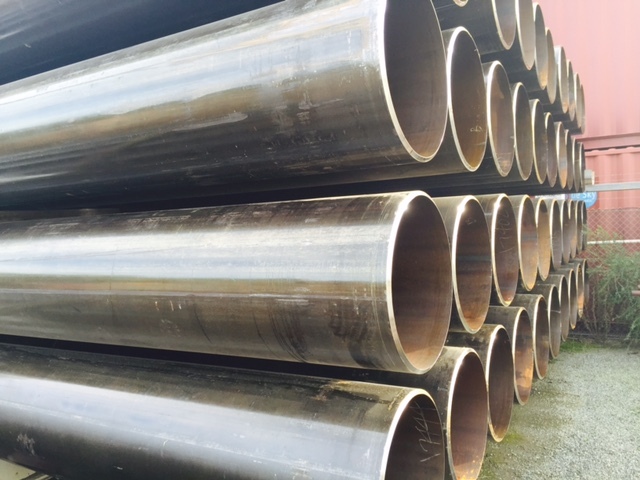 Carbon Steel ERW Pipe – API 5L X52M/PSL2/AS 1163 C350L0. 70 x 12 metre lengths New 2015 c/w Material Certification. 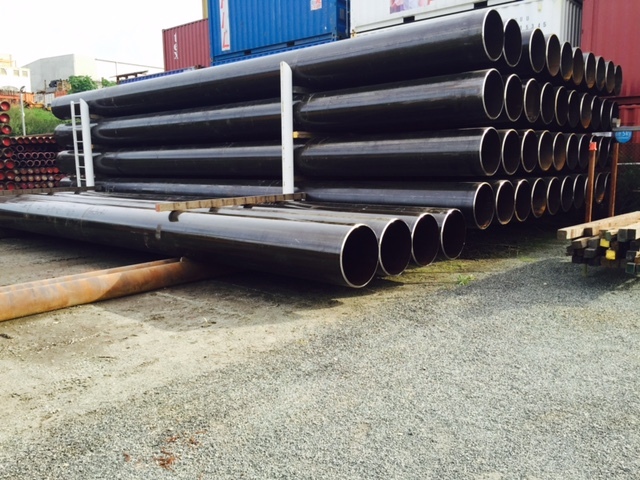 Located in our Bibra Lake yard .